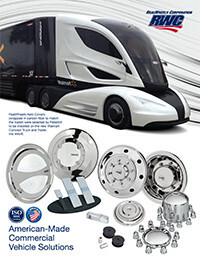 Receive Our Free Truck Accessories Catalog! Please complete the information requested below, and we’ll mail you the latest RealWheels commercial vehicle accessories catalog. You will also be able to access an electronic version of the catalog immediately.